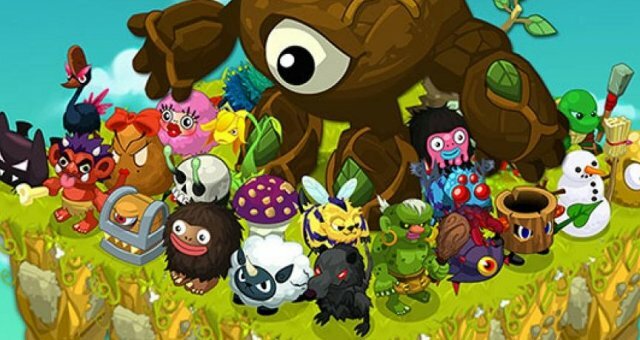 Clicker Heroes is a 1 Player game. You have to click, Which leads to defeating several enemies and bosses. Each 10 enemies you destroy is up 1 stage. Every 5 stages is a boss. To get him/her is very tricky. Once you get up to Frostleaf it is very tricky to get them. Here are some ways how. Read to the end for the most recommended way. 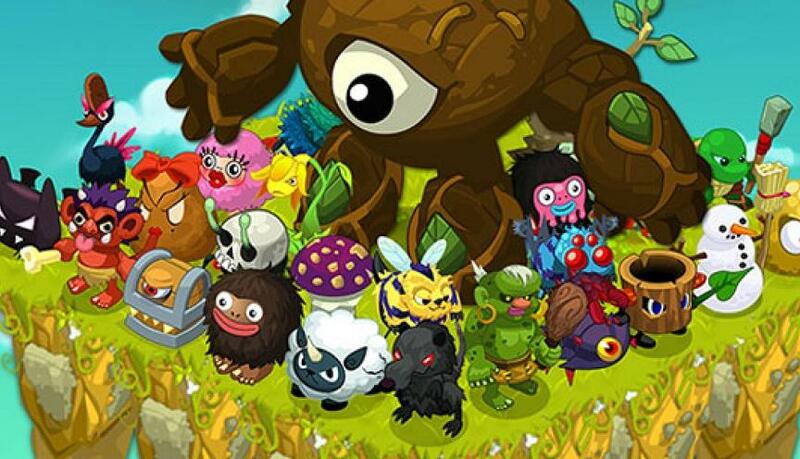 Go afk and let clicker heroes run. Doing this will help a lot. Try to find and fight lots of chests. Its hard but it works. Go to the closest boss you can kill with just DPS and camp there. Use AFK Trick here. Use farm mode. This makes it so you auto-level, AKA Automatic Stage Switch. First level up Frostleaf to around 100. Look for the heroes in the quests tab who have the top rank. Not Common/Uncommon but like Noob/Demigod. Keep using the lowest time possible until you find quests for Large amounts of gold. Keep using the Highest amount gold quests and you will have enough in no time.